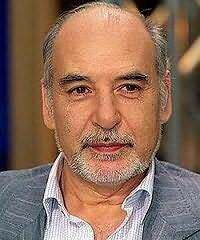 Tahar Ben Jelloun was born in 1944 in Fez, Morocco, and emigrated to France in 1961. He is one of North Africa's foremost novelists. His novels include The Sacred Night which received the Prix Goncourt in 1987. "This novel, whose scope is universal, concerns us all."